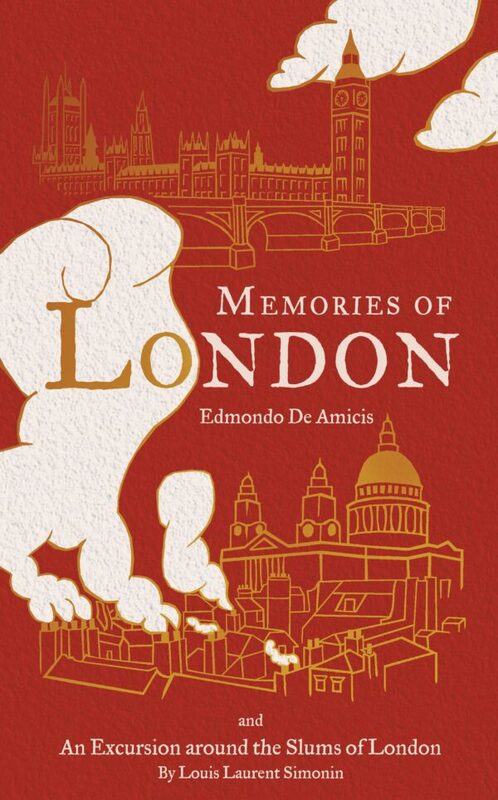 As a first-time visitor to London, De Amicis was awestruck by the bustle and magnificence of the Victorian metropolis and wrote a number of sketches in his trademark witty, observational style, which made him one of the best-selling travel writers of his age. Laurent Simonin, which leaves the city’s opulence and grandeur behind and offers an uncompromising look at the poverty and squalor of its most deprived areas. 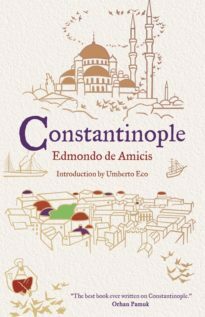 [De Amicis] recounts his adventures in the capital with a relish and perspicacity that still resonates today. His descriptions of London in the 1870s have so many parallels today, even if there are not so many oyster shells lying about.